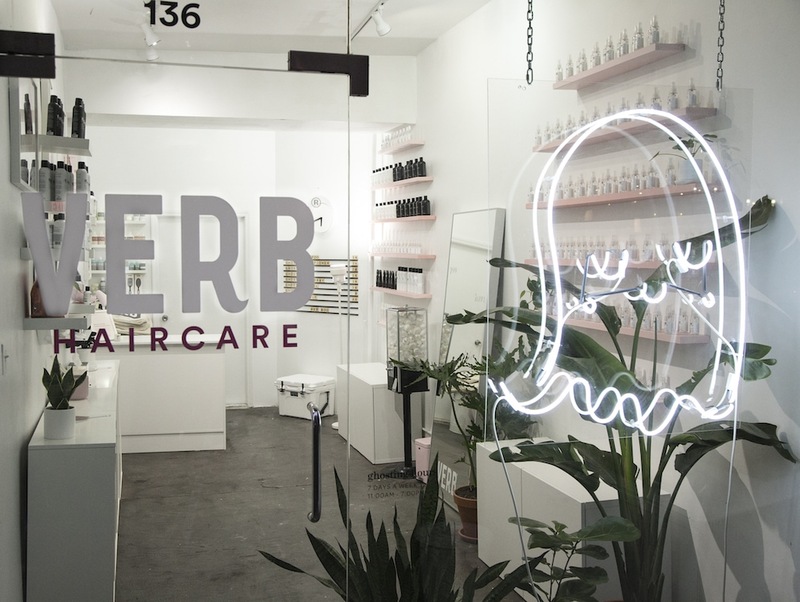 Cult hair care brand Verb has found a new temporary home in the Lower East Side. 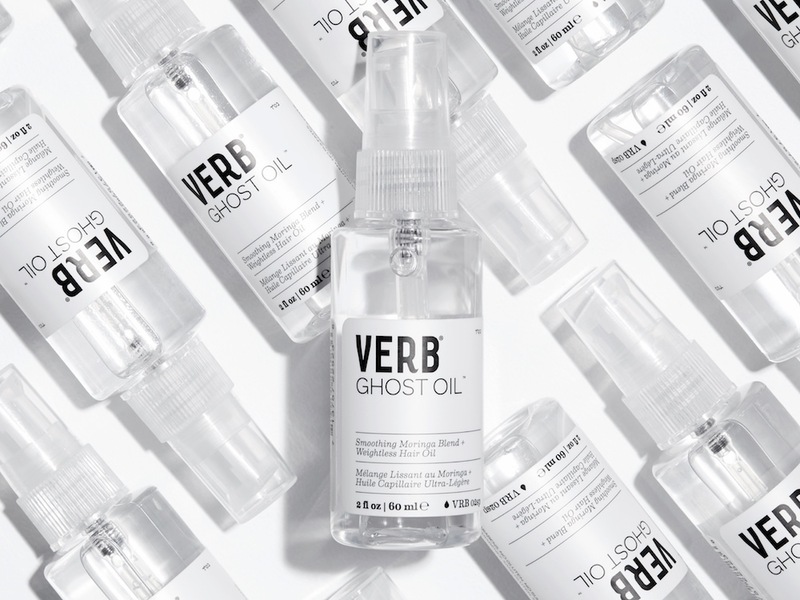 The Ghost by Verb Haircare pop-up shop is officially open and every bit as perfect as you might imagine. Ghost by Verb decided to do the pop-up in order to engage with their customers in a more unique way. The small but mighty team loved the idea of coming face-to-face with the people who love what Verb does and the products they create. This new activation gives them a chance to meet both die-hard fans of the brand, as well as acquaint themselves with people who aren't yet familiar with them. 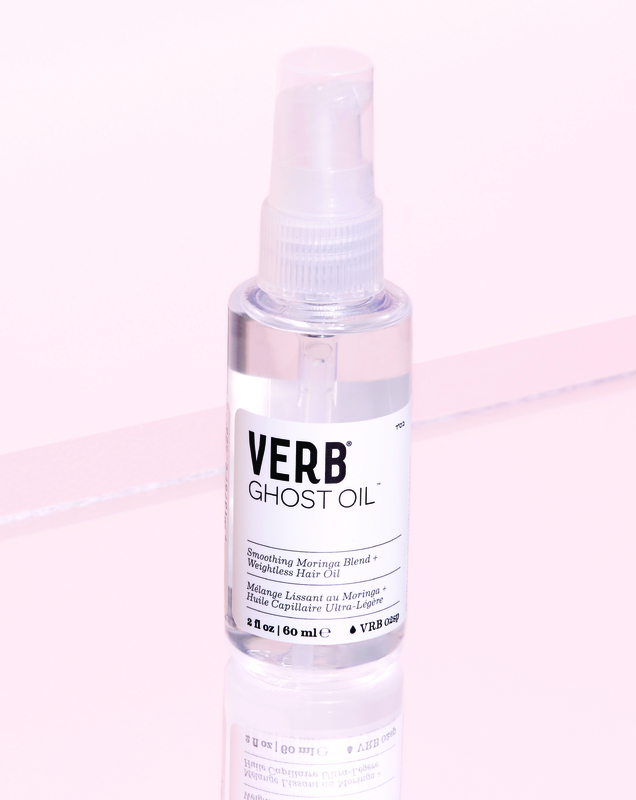 Specifically, the Ghost collection has been a runaway hit for Verb, and they wanted to celebrate for its first birthday. While they initially played around with the idea of doing a one-day party or pop-up, that didn’t seem to do the collection justice. What resonated with them was creating a space for people to come by for a full month and participate in events planned and thrown by Verb’s small team. All of the events are centered around things their team is passionate about and has a personal connection to. They want people to know that there’s an actual team behind the brand and products that are truly excited about this company and making products that people love. Verb is also initiating a Verb Wants You To Trade Up program. On the first and last days of the pop-up, users can bring in their unused shampoos and conditioners, and Verb will donate them on your behalf to the Lower East Side Girls Club. In return, they'll trade you full-sized Ghost Shampoo and Conditioner as a thank you for your contribution. For those unfamiliar with Verb, it’s a line of professional hair products created by stylists looking for high-quality products their clients could afford. Every Verb product is cruelty-free, with no harmful sulfates, parabens or gluten, and all products are made in the USA. Visit the Ghost by Verb pop-up at 136 Eldridge Street open from to 7 pm daily through October 30th.